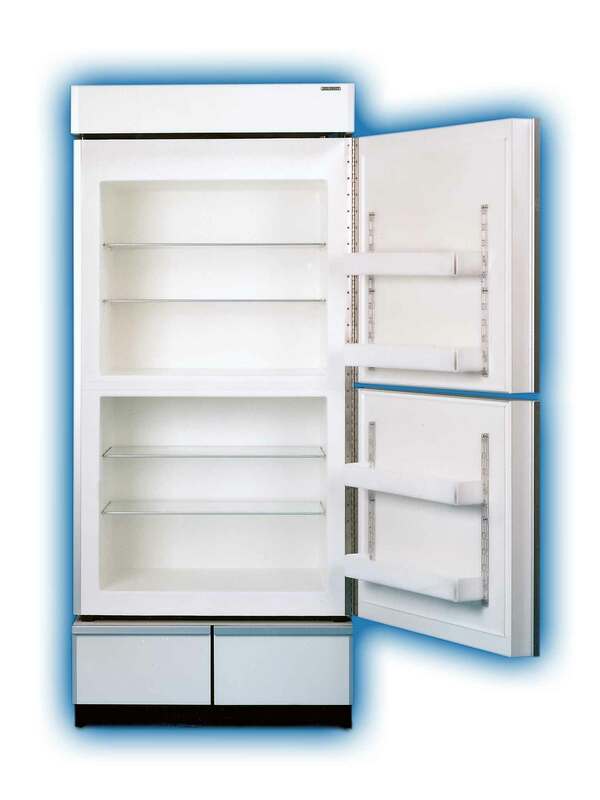 The Sun Frost F19 is Sun Frost's largest freezer-only unit. It has two equal-sized compartments incorporating two independently controlled cooling systems. One compartment may be turned off to conserve energy when its storage space is not required. It uses the same fans as the RF19 to cool its cooling coils. Sun Frost refrigerators and freezers are so outstandingly energy-efficient, powering a home with solar power or other low output energy sources is both feasible and affordable. All models are available in 12, 24, or 48 volt DC, or 110 or 220 volt AC. Even in a home using conventional utility power, energy consumption for refrigeration is typically cut by a factor of five!